Zlatan would be the ideal replacement for Edinson Cavani in Napoli. This says, among others, the Italian, somewhat legendary football profile Enrico Albertosi. – With Ibra in the team wins Napoli Scudetto, says the former national team goalkeeper. Zlatan Ibrahimovic continues to be in the headlines, in Italy, in the rumors surrounding Cavani. Yesterday a number of Italian football profiles spoke of who best replaces Cavani. One of them was Enrico Albertosi, former star goalie in clubs like Milan, Fiorentina and Cagliari, and the Italian national team. – I really think it would end up by Napoli and PSG exchanging Cavani against Ibrahimovic and then Napoli wins the Scudetto. The renowned football profile think that Zlatan would be perfect in both Napoli and Naples as a city. – It is true that the Swede has a special character. But on the field he makes a difference and all the teams that he’s going to win. Ibrahimovic is a winner. 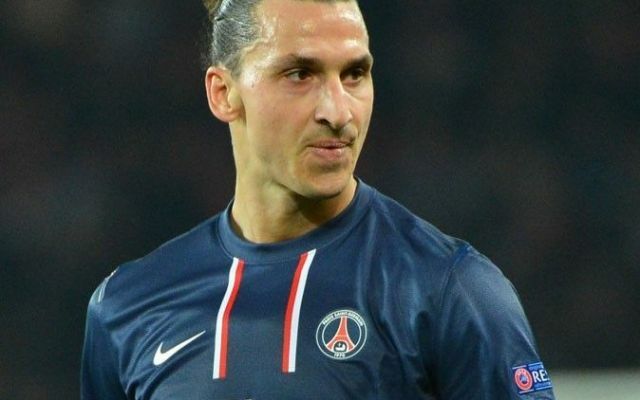 Everyone in Italy, however, agree that Zlatan Ibrahimovic must go down in wages if he is to leave Paris. Italy’s top sports magazine, Gazzetta dello Sport, writes today about Zlatan as possible new star in Napoli. Gazzetta dello Sport also writes that Ibrahimovics current salary is too high for the southern Italian big club. This entry was posted in Interviews, Transfer Rumors and tagged Cagliari, edinson cavani, Enrico Albertosi, Fiorentina, Italian national team, Milan, Napoli on July 6, 2013 by Johan Bengtsson. 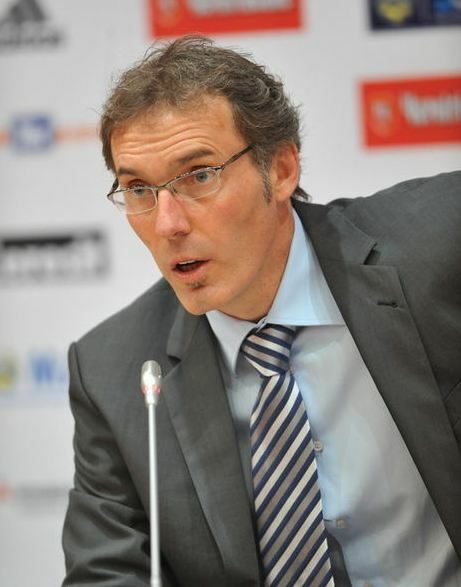 Laurent Blanc, 47, has been presented as coach of Paris Saint-Germain. 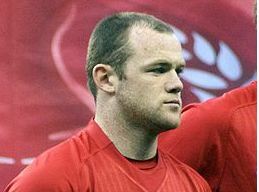 He began his time at the club by paying tribute to Zlatan Ibrahimovic, 31. – Zlatan is important for PSG. He has shown that he is a fantastic player and a pro, he says. There has been a lot of rumors revolving around Paris Saint-Germain in the summer. Earlier this week it was announced that Laurent Blanc is Zlatan Ibrahimovic’s new boss. – We have high ambitions so I expect a lot from all the players. 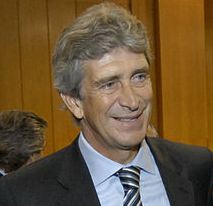 Although we won the league and reached the quarterfinals in the Champions League last year, the goal is to do better this year, he says. – I understand that you do not have patience but it is too early to talk about transfers. But the season is long enough and it will happen things like players leaving and arriving. As a player, the former defender has a long list of qualifications, including the World Cup and European Championship gold medals and games in clubs like Barcelona, ​​Inter Milan and Manchester United. – Zlatan Ibrahimovic and Thiago Silva will stay at the club until their contract expires. It seems that the latest possible problems between Mino Railo and Jean-Pierre Bernes has not really affected the relationship between Zlatan Ibrahimovic and Laurent Blanc. As a coach Blanc had a success during three seasons in Bordeux (2007-2010), which gave him the job as French coach (2010-2012). Laurent Blanc takes over PSG on 1 July and his contract extends over two years. This entry was posted in Interviews and tagged Bordeux, Champions League, French coach, Laurent Blanc, Nasser Al-Khelaifi, Thiago Silva on June 29, 2013 by Johan Bengtsson.